Jonathan Crow has been Concertmaster of the Toronto Symphony Orchestra since 2011. A native of Prince George, British Columbia, Jonathan earned his Bachelor of Music in Honours Performance from McGill University in 1998, at which time he joined the Orchestre symphonique de Montréal (OSM) as Associate Principal Second Violin. Between 2002 and 2006, Jonathan was the Concertmaster of the OSM; during this time, he was the youngest concertmaster of any major North American orchestra. Andrew Wan has been Concertmaster of the Orchestre symphonique de Montréal since 2008. He is also Assistant Professor of Violin at the Schulich School of Music of McGill University, Artistic Director of the OSM Chamber Soloists, a member of the Juno and Opus award-winning New Orford String Quartet, and Artistic Director of the Prince Edward County Chamber Music Festival. During the 2017–2018 season, he served as Artistic Partner of the Edmonton Symphony Orchestra. 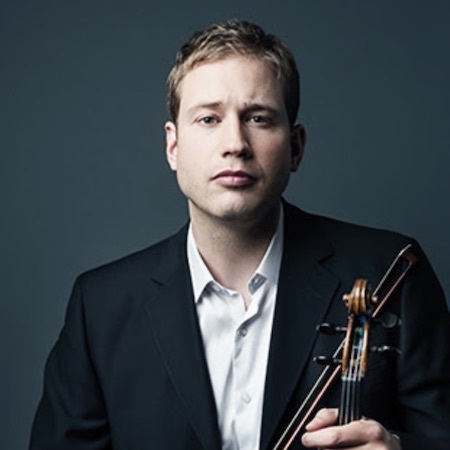 Jonathan Crow is the Concertmaster of the Toronto Symphony Orchestra since 2011, Artistic Director of Toronto Summer Music since 2016 and a founding member of the New Orford String Quartet. 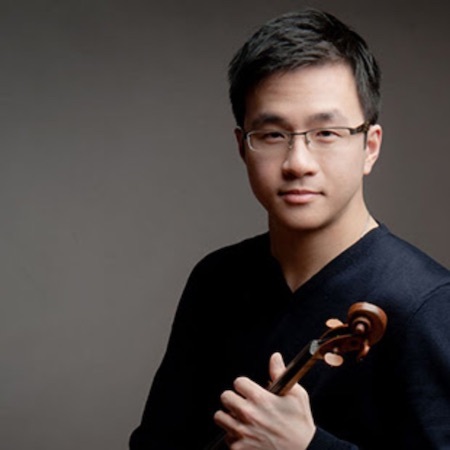 Concertmaster of the Montreal Symphony Orchestra since 2008, Andrew Wan is also Assistant Professor of Violin at the Schulich School of Music at McGill University, Artistic Director of Les Solistes de l’OSM and a member of the New Orford String Quartet.